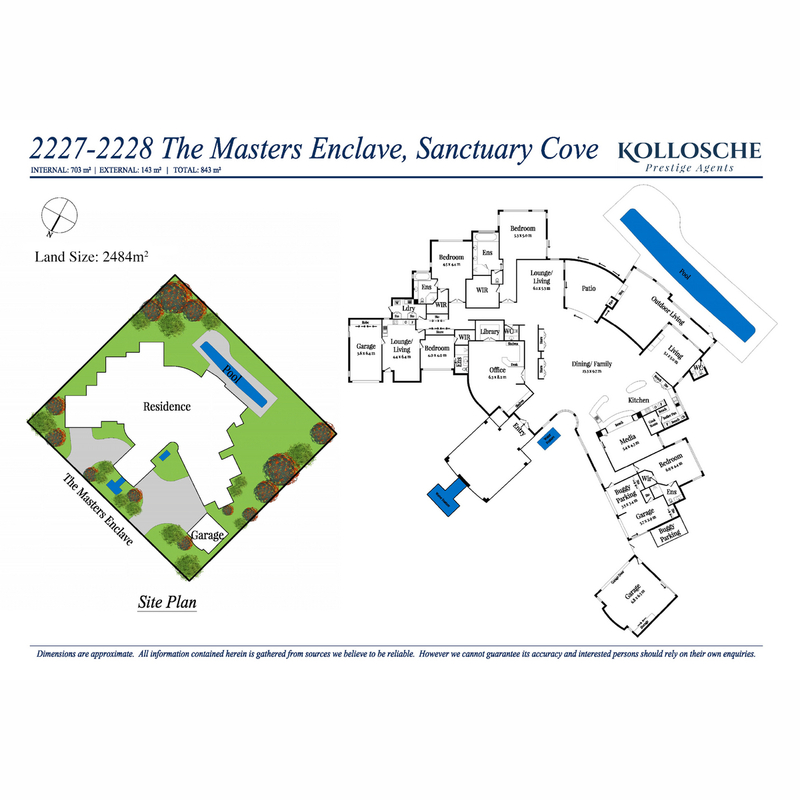 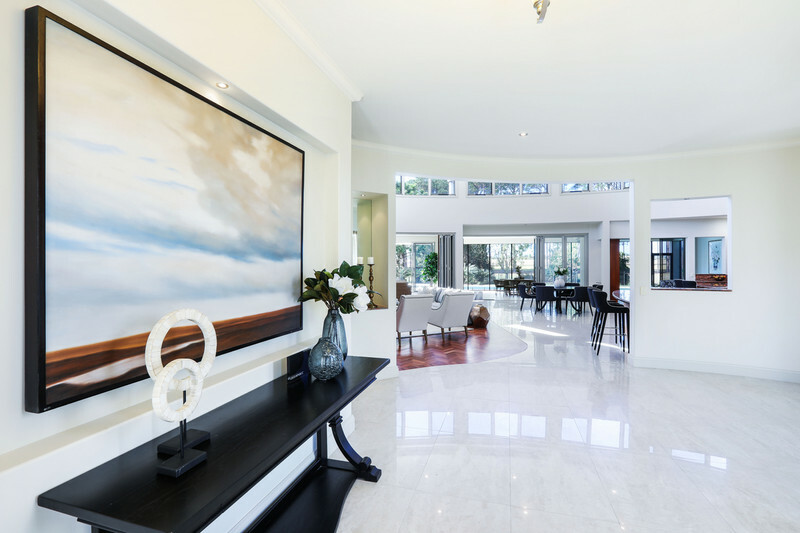 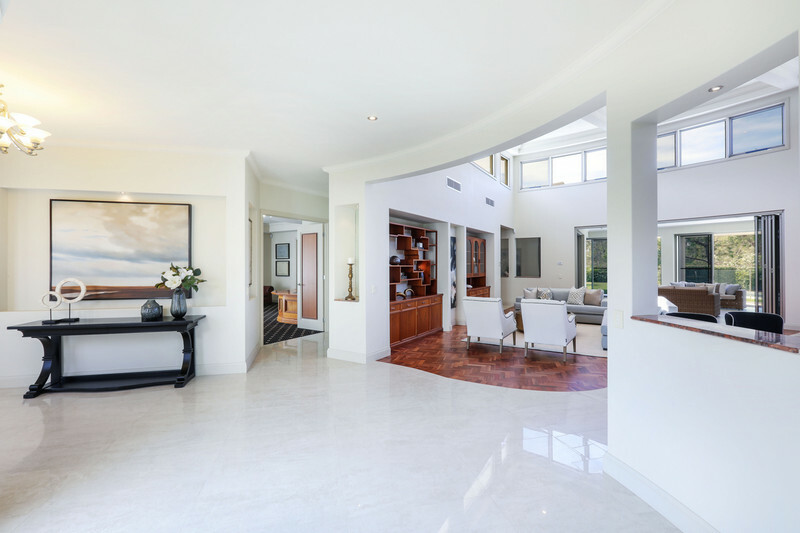 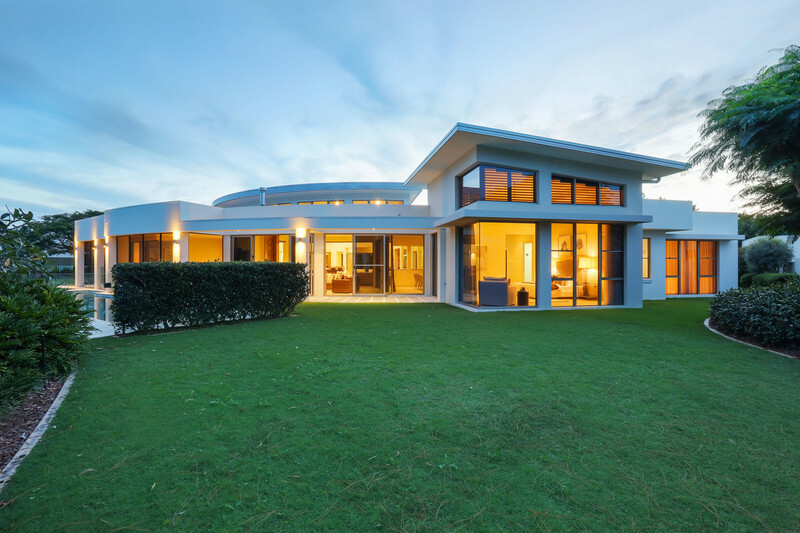 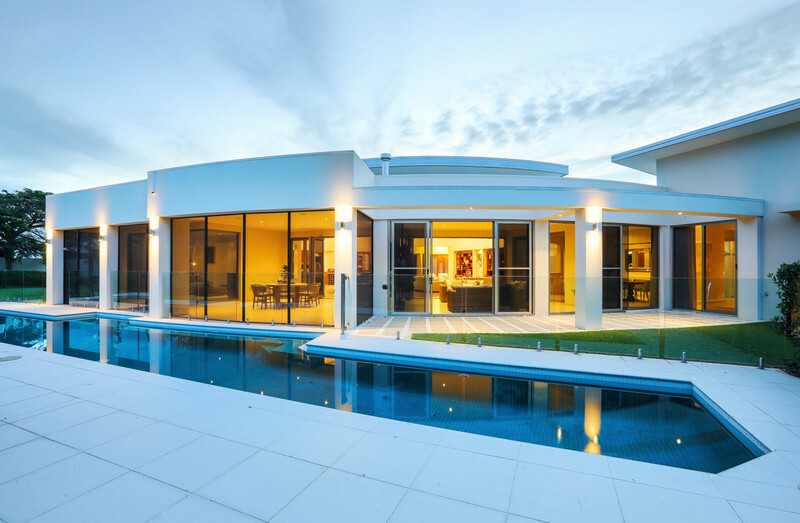 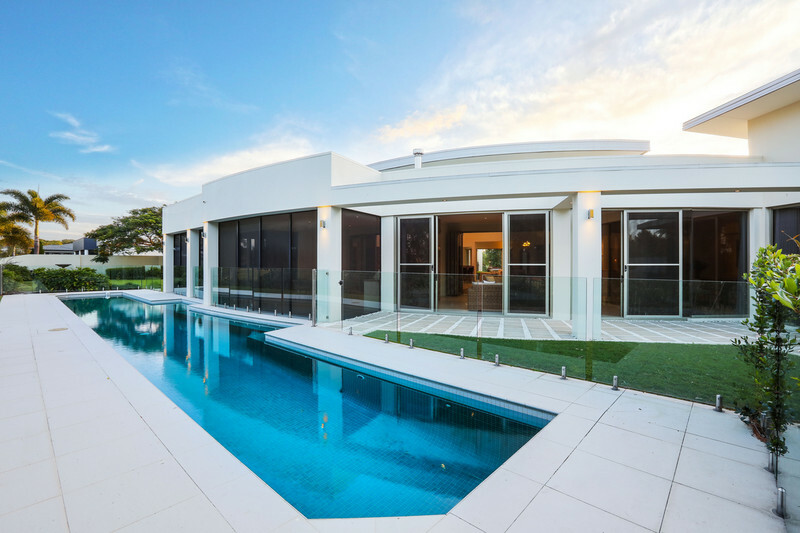 The rare opportunity to purchase a prestigious property in one of the Gold Coast’s most exclusive gated residential communities, Sanctuary Cove, has arrived. 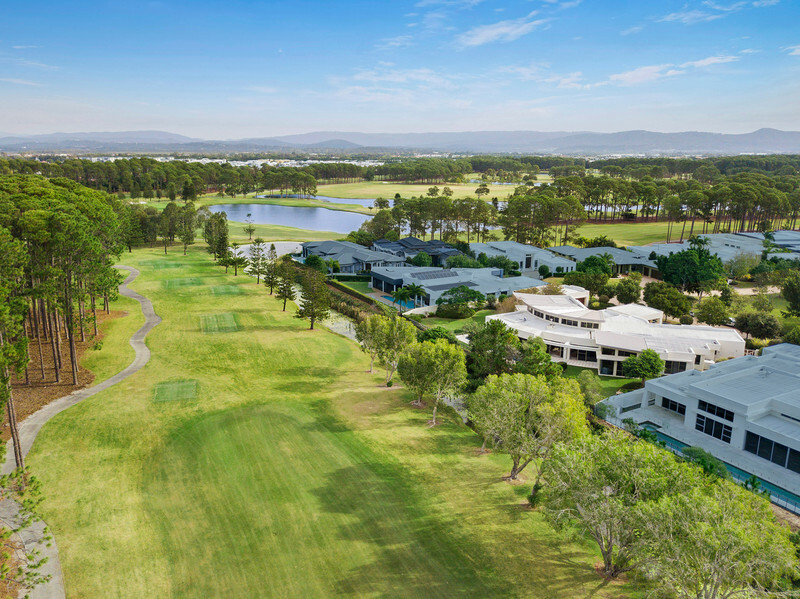 The rare opportunity to purchase a prestigious property in one of the Gold Coast’s most exclusive gated residential communities, Sanctuary Cove, has arrived. 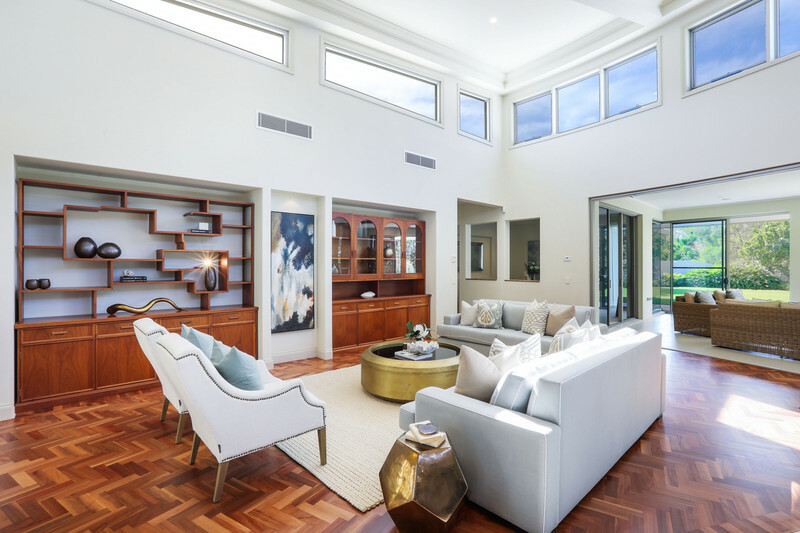 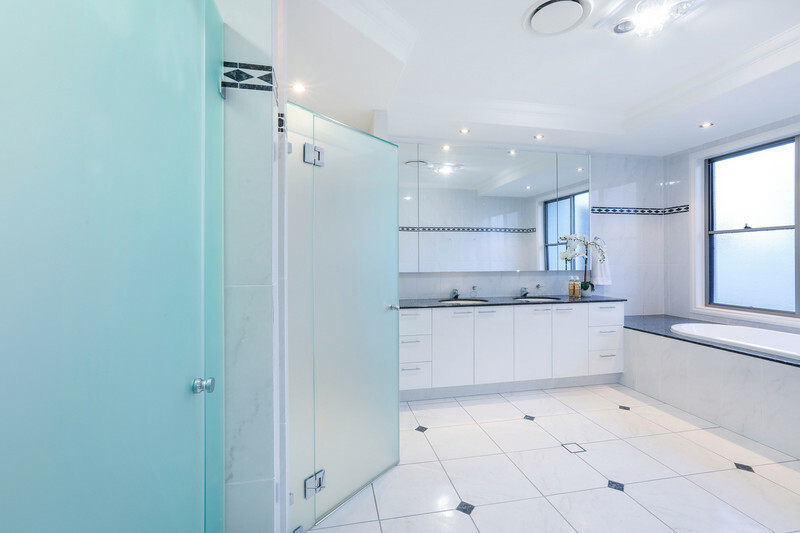 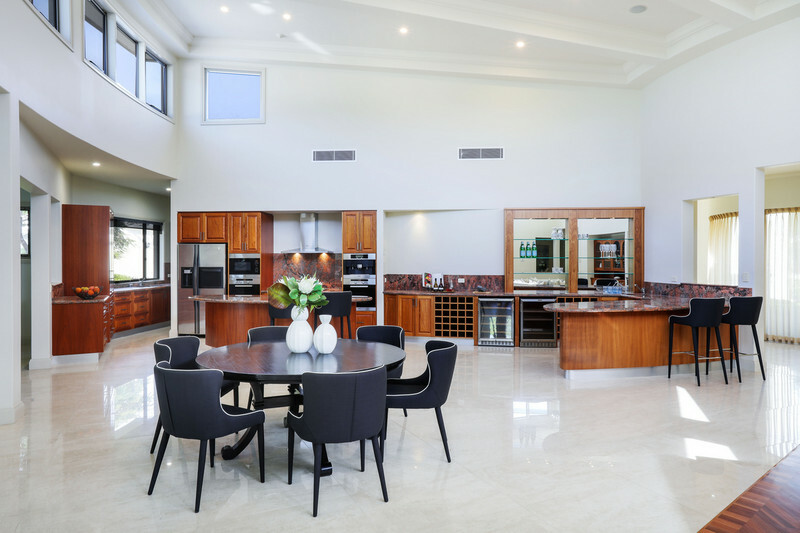 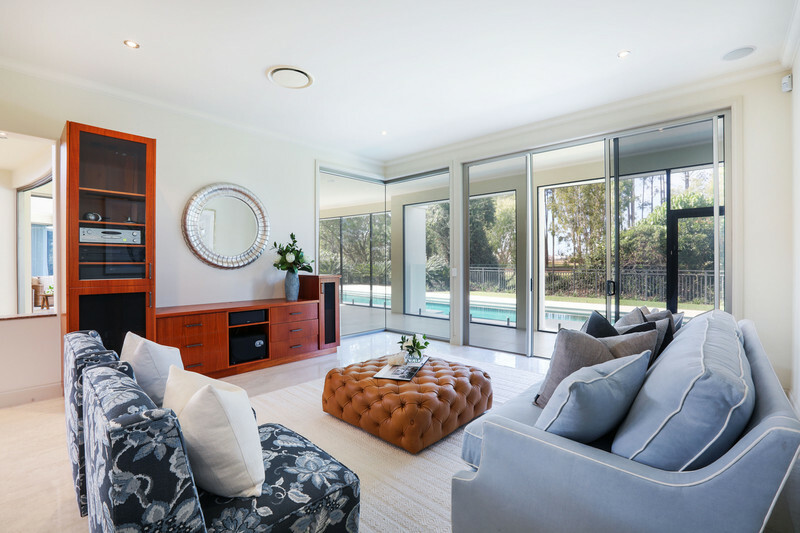 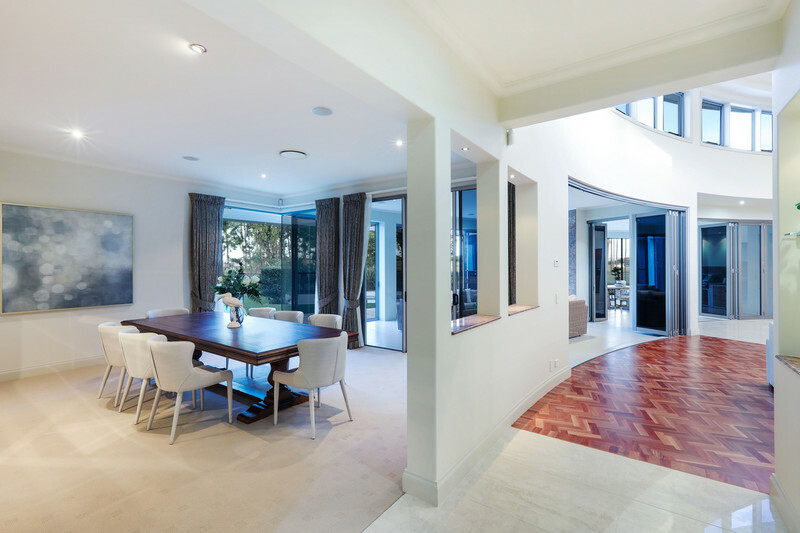 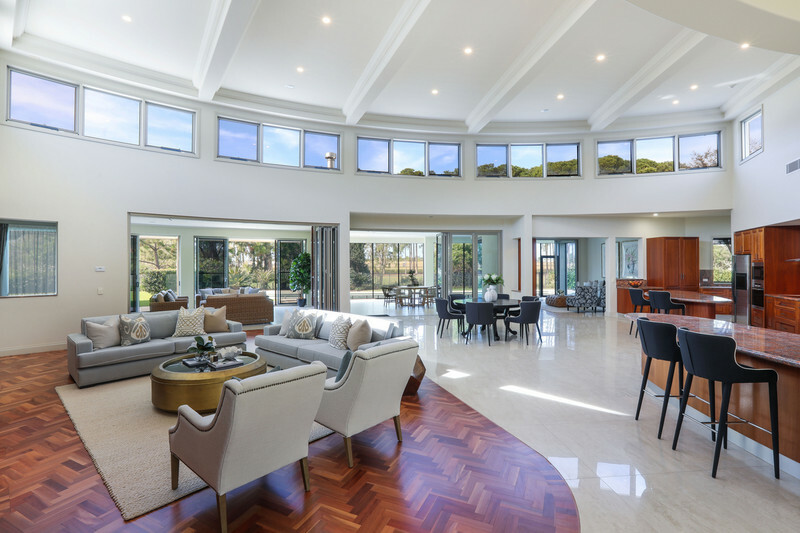 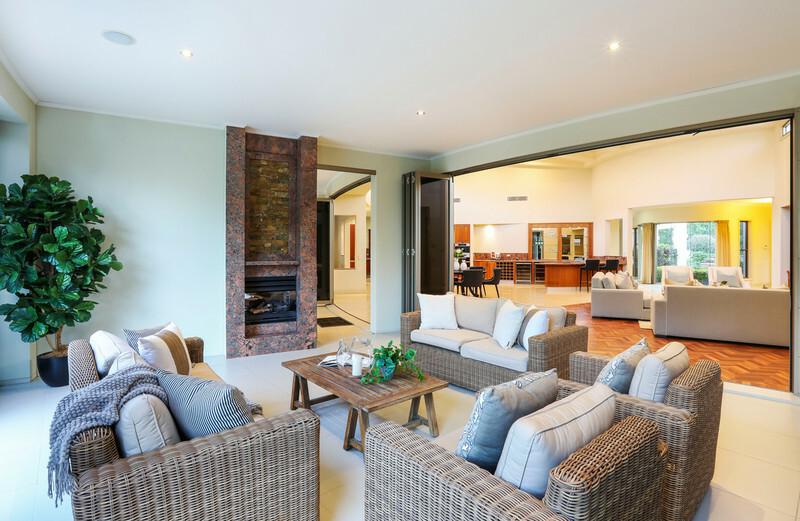 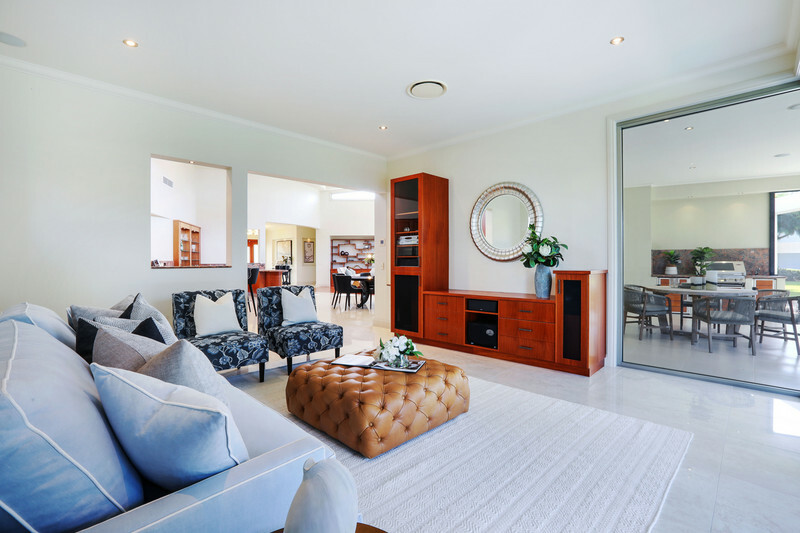 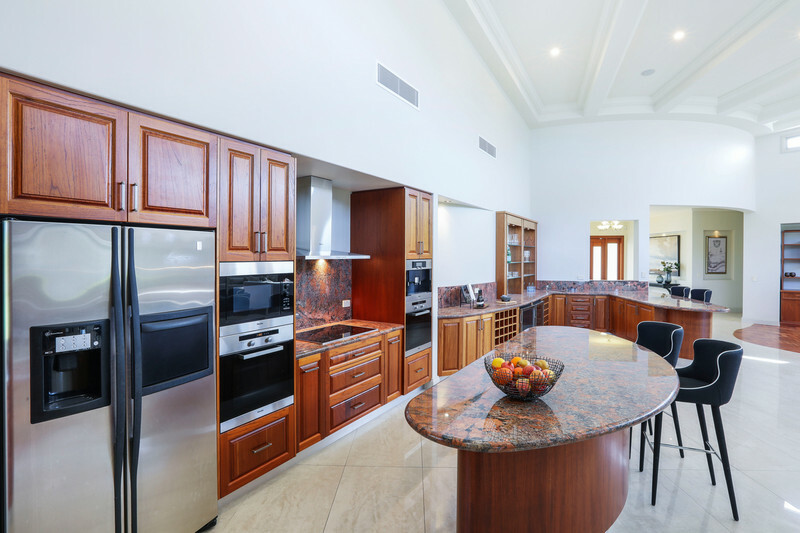 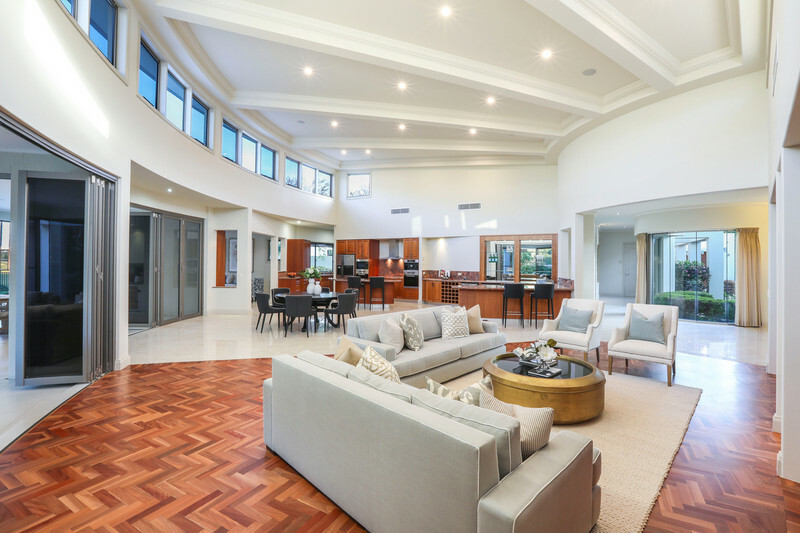 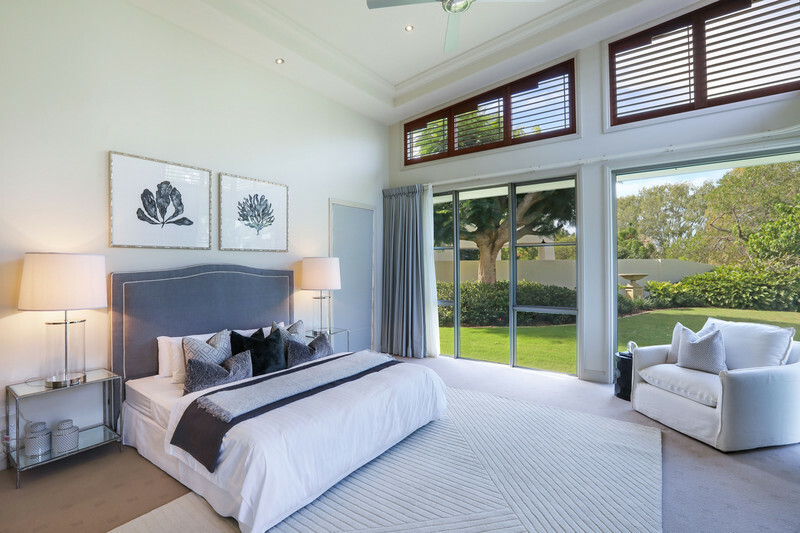 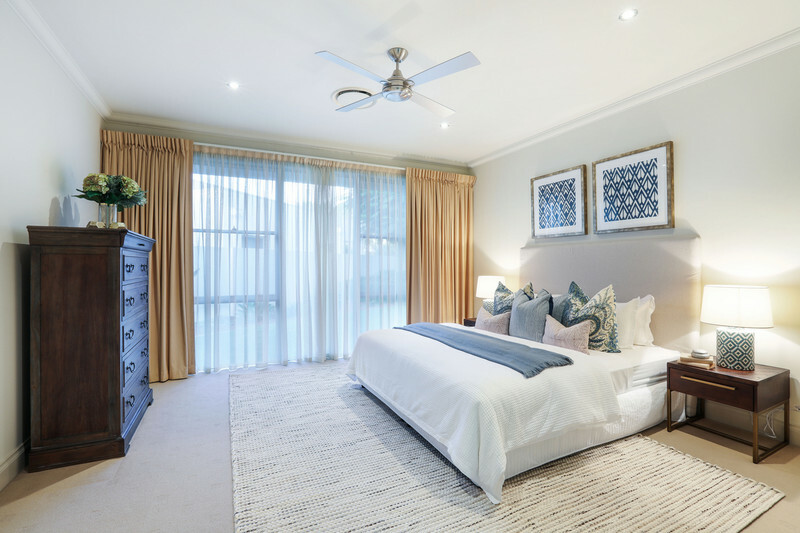 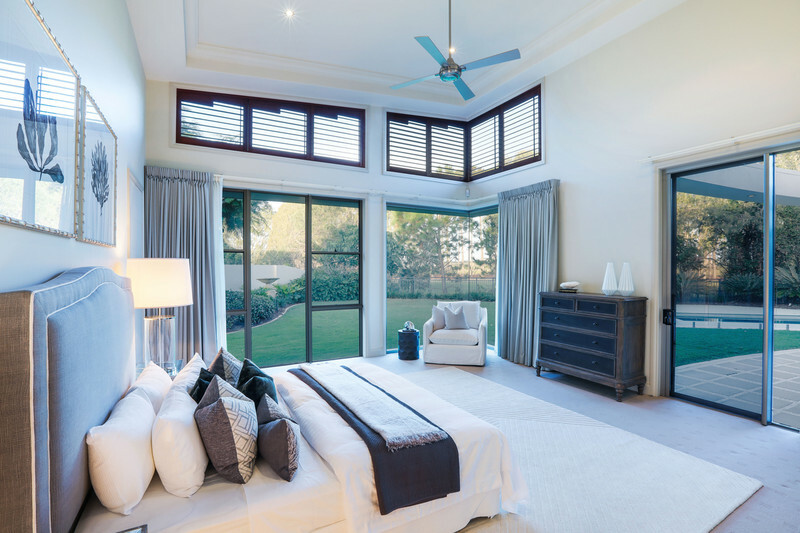 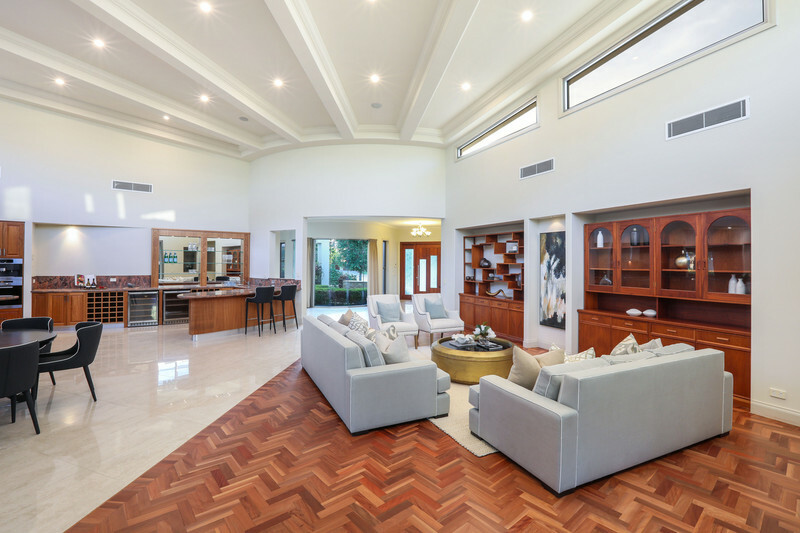 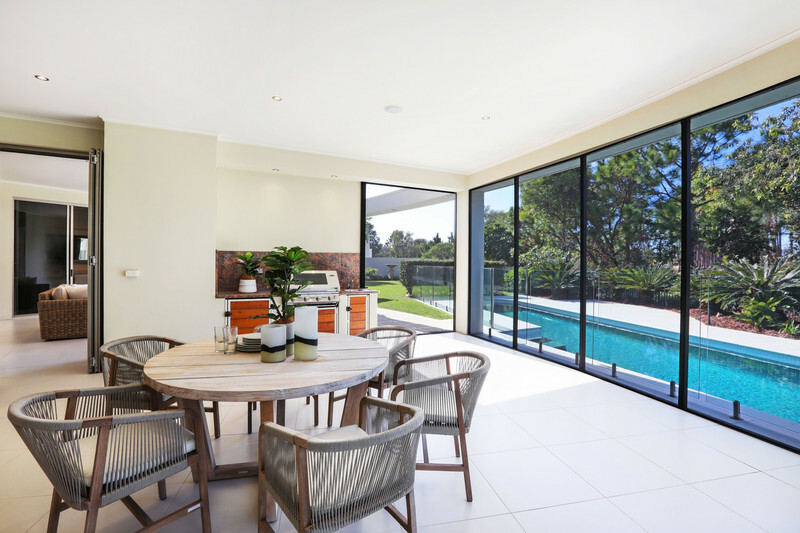 Nestled on the 14th hole of Australia’s only Arnold Palmer signature golf course, The Pines, you’ll be impressed from the moment you arrive at this 4 bedroom, 5 bathroom home, situated in the tightly-held “Masters Enclave”. 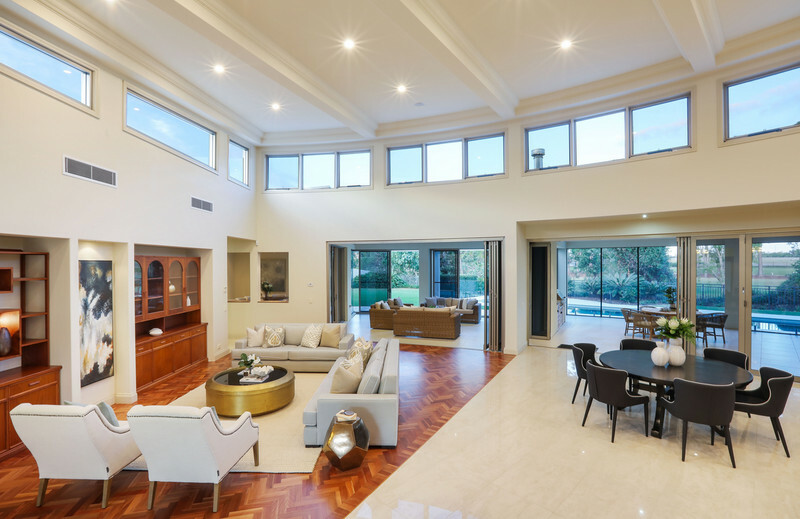 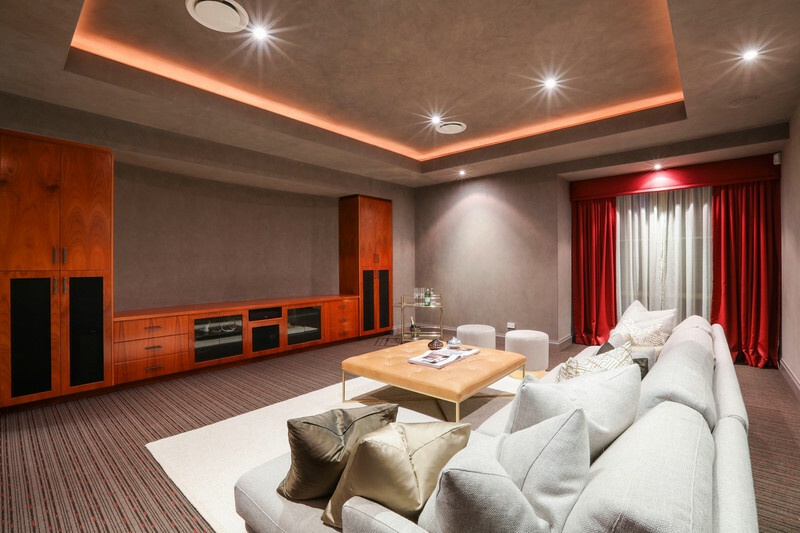 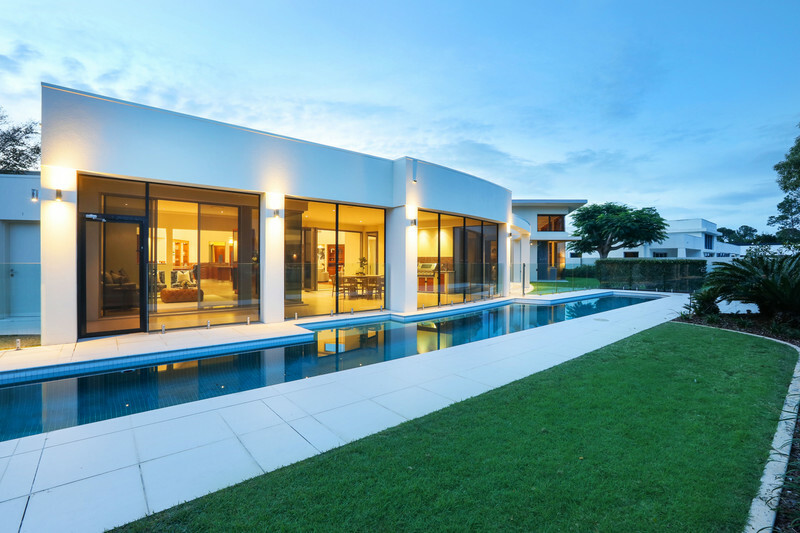 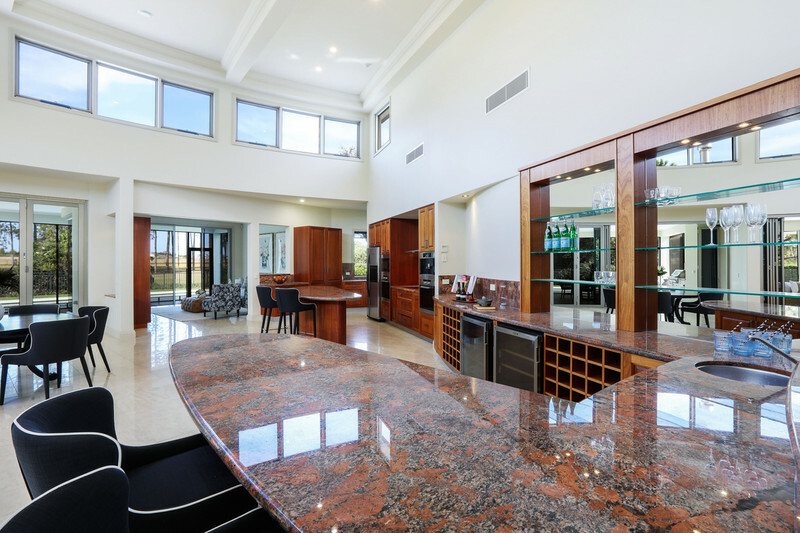 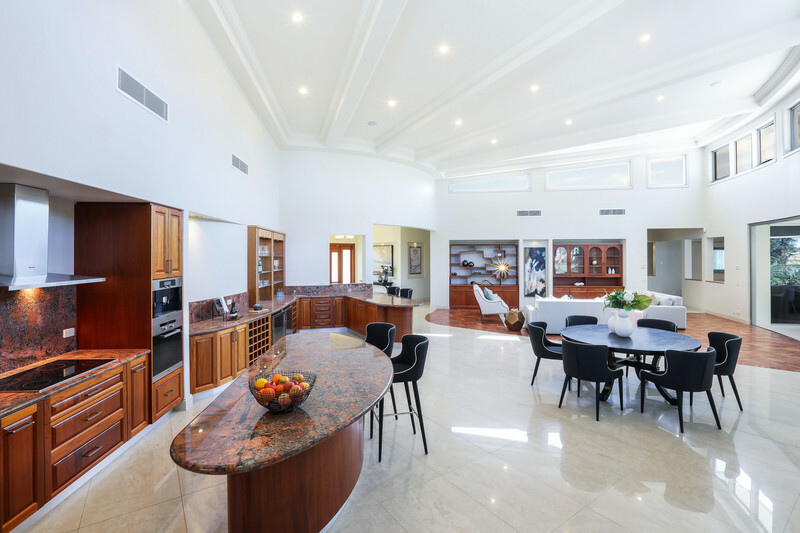 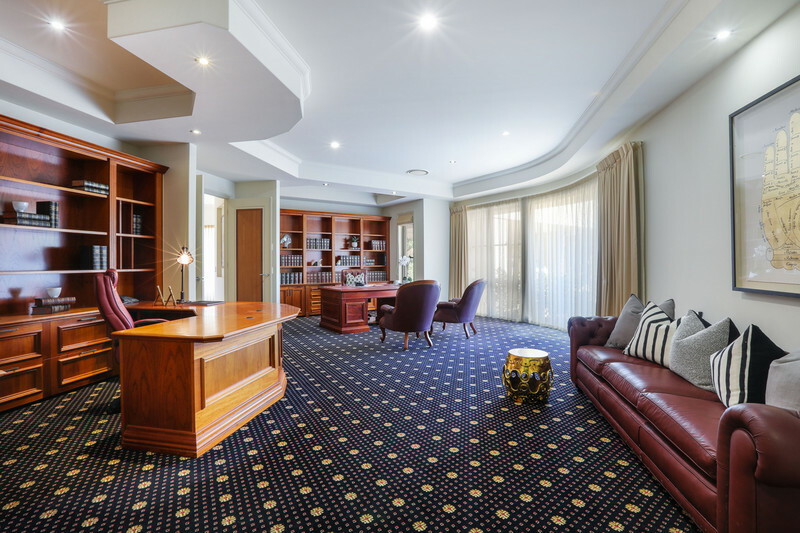 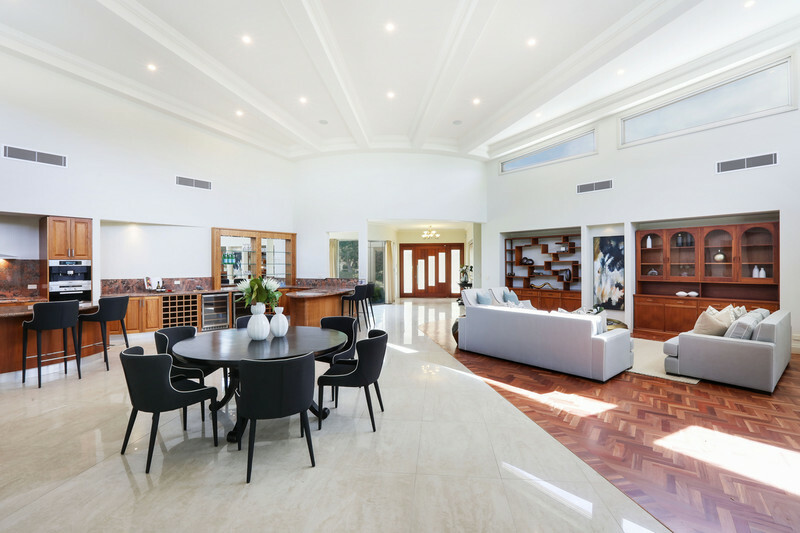 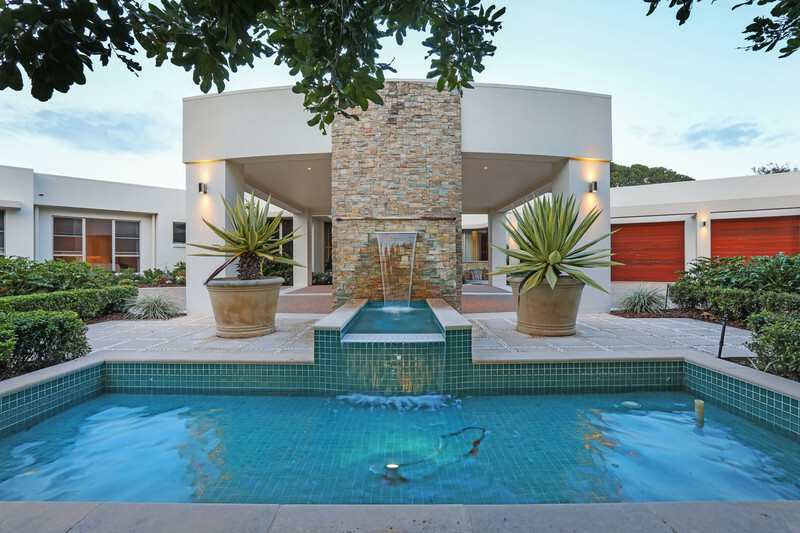 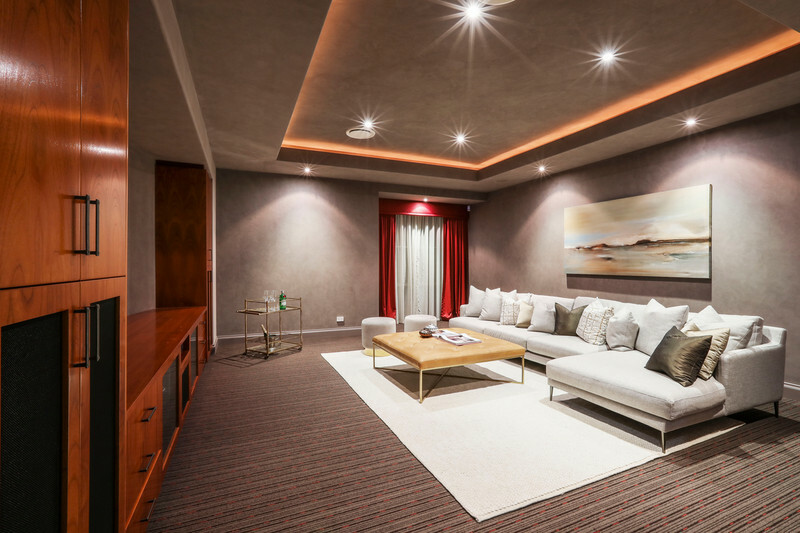 Set out over a 2484m2 double block, this stunning single level property also boasts a vast executive study, multiple living areas, including a media room, covered alfresco entertaining area and a 20m pool, perfectly placed amongst lush, landscaped gardens. 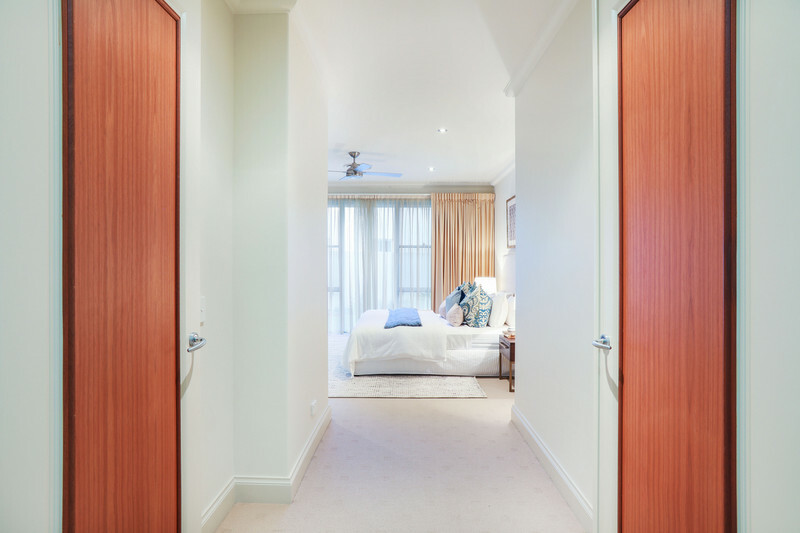 Also featuring soaring 5 metre ceilings in the spacious, light and bright living and dining areas, a gourmet kitchen and bar area with Miele appliances, along with 3, oversized, light-filled bedrooms, all of which present with ensuites and walk-in-robes, there is also a fully equipped, self-contained 1-bedroom apartment on site. 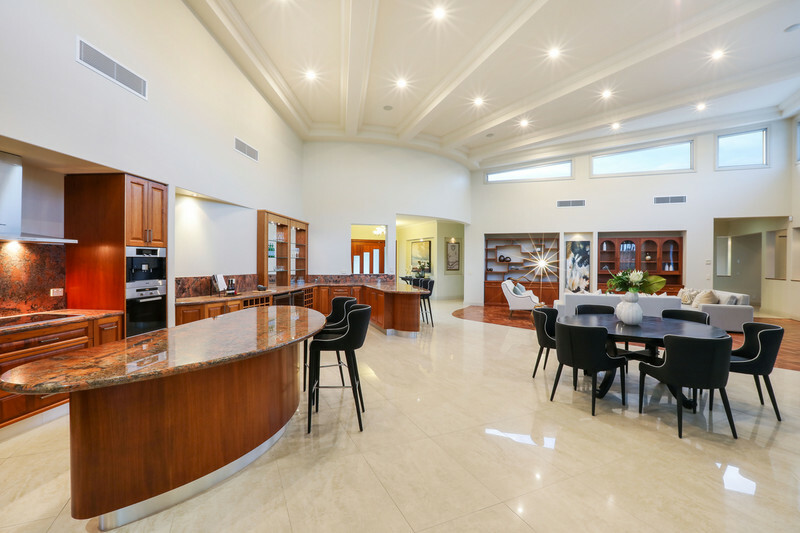 Complete with separate entrance, secure single car garage, living, kitchen and bathroom this is perfect for an au pair, older children, grandparents or guests staying with you for an extended time. 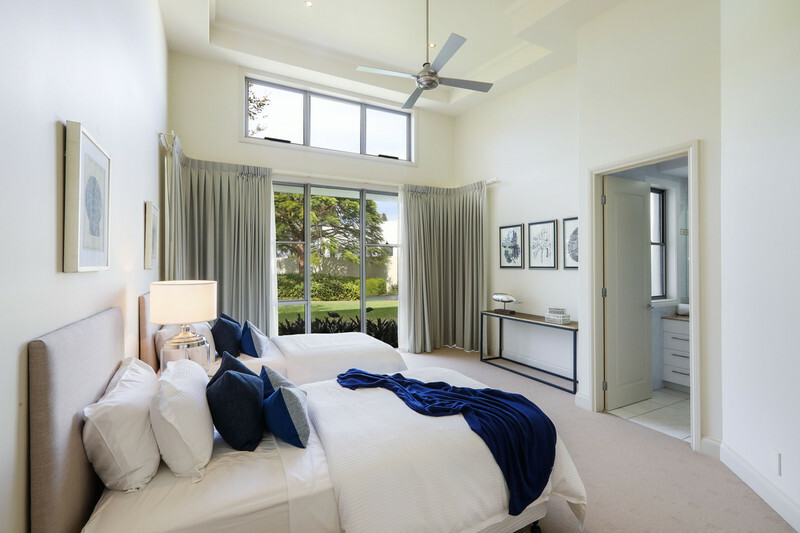 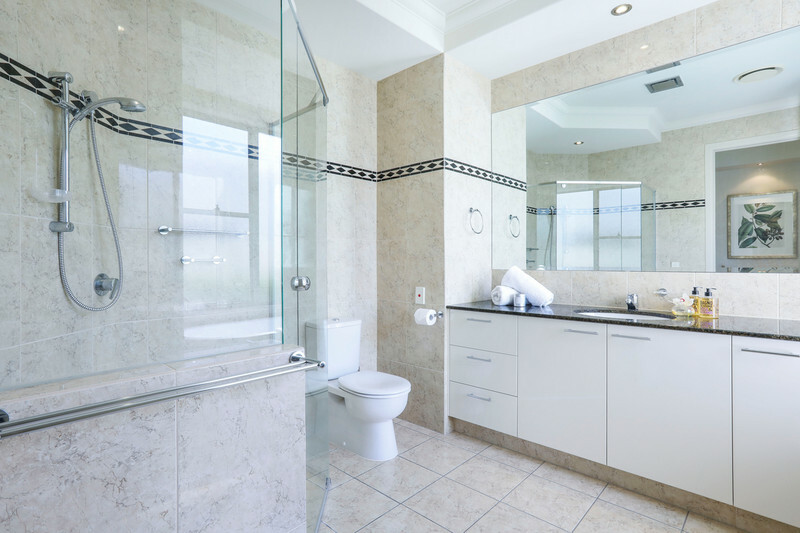 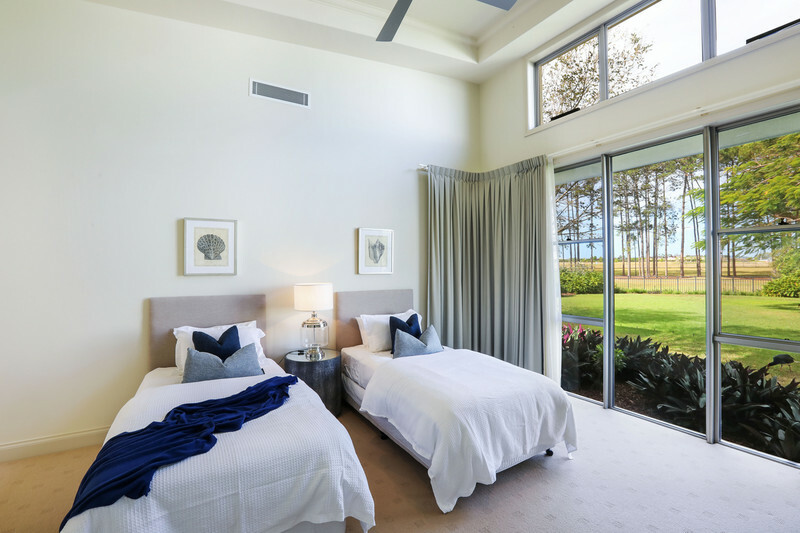 Centrally located to Marina Village with its high-end amenities and services and offering full access to the acclaimed 5-star Intercontinental Sanctuary Cove resort, this is your chance to live an enviable lifestyle in a secure, sought-after location.